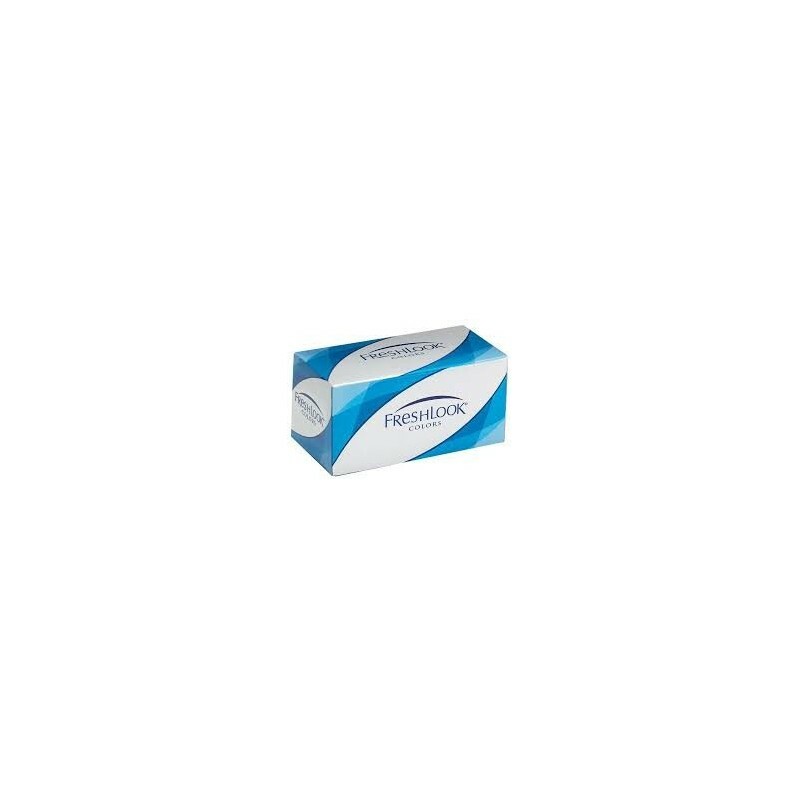 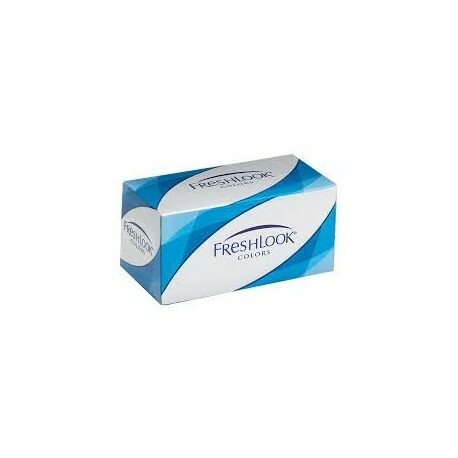 Freshlook Colors 2 contact lenses - . 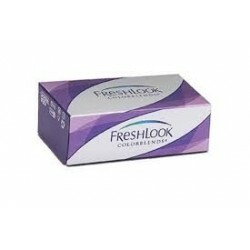 Freshlook Colors are opaque lenses which make them suitable for both dark and light eyes, and are ideal for a complete change of eye colour. 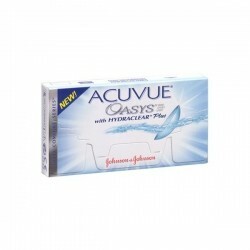 They are monthly contact lenses and available for both corrective and non-corrective purposes. 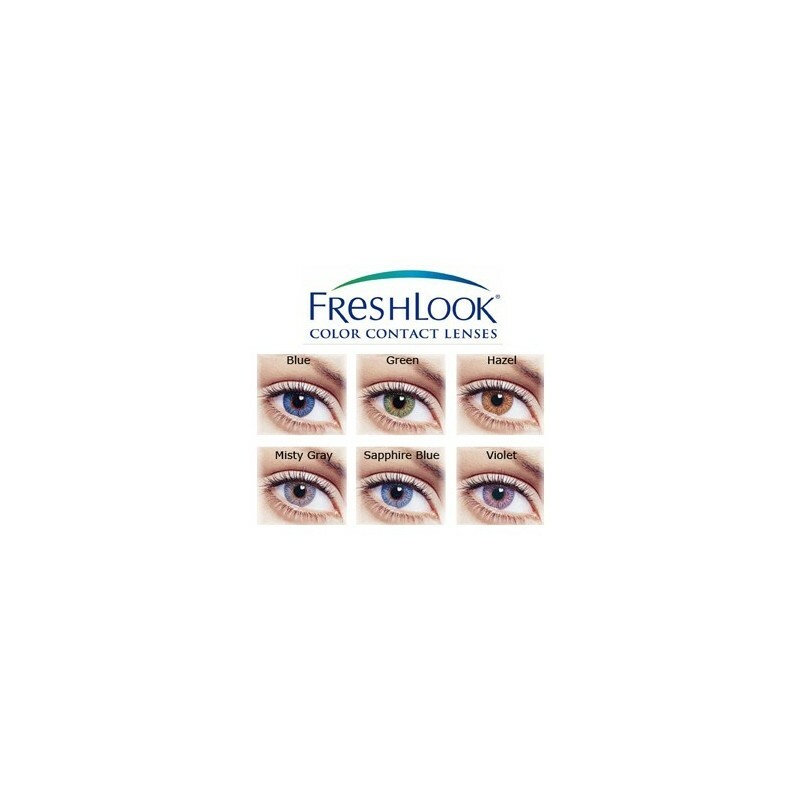 If you do not require vision correction, you can select power zero in the product options. 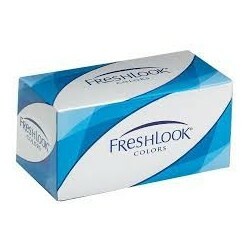 Available in 6 beautiful colours: Misty Grey, Hazel, Green, Blue, Violet, and Sapphire Blue.